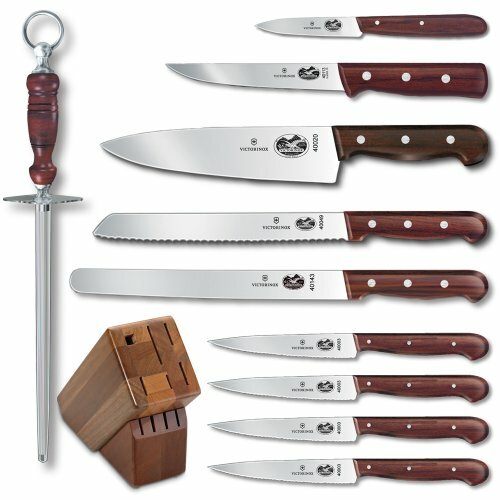 Forged from German steel and assembled in the United States, no other cutlery collection has this kind of serious chops. 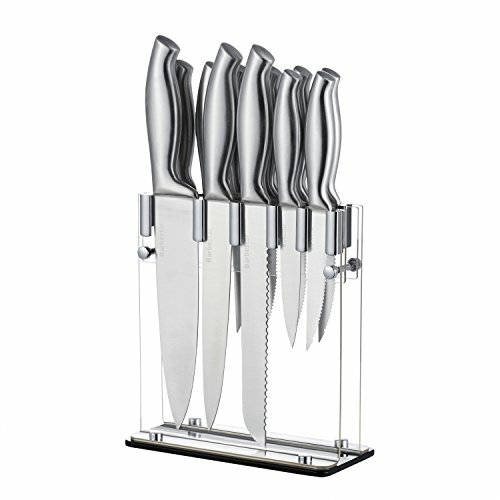 It makes your chopping, peeling, paring, filleting, boning, cutting and sharpening easy and graceful. 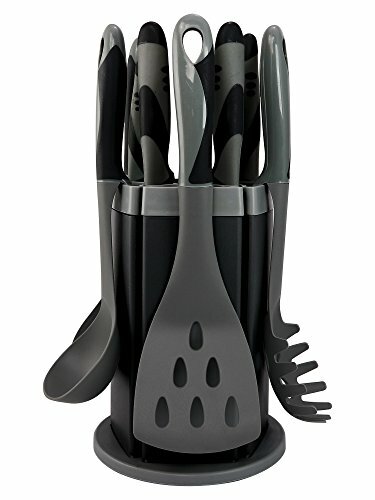 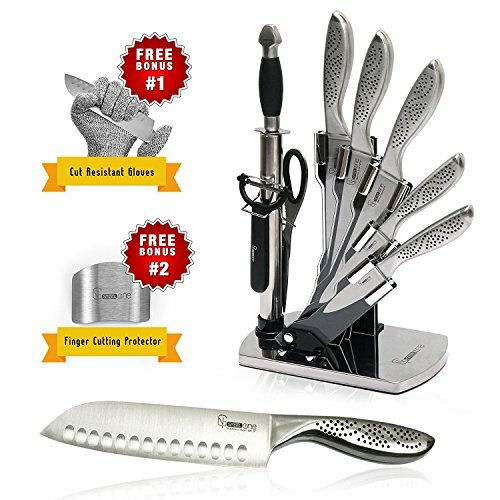 Plus, it's the only professional cutlery set that comes in this custom wedge block, decked out in either painted or true metal zinc counter display. 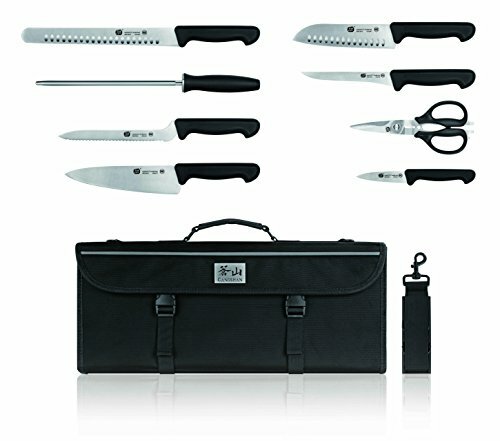 TOP CUT is a division of Cangshan which focuses on crafting knives designed to be elemental and essential in function, designed specifically for high paced and demanding commercial kitchens. 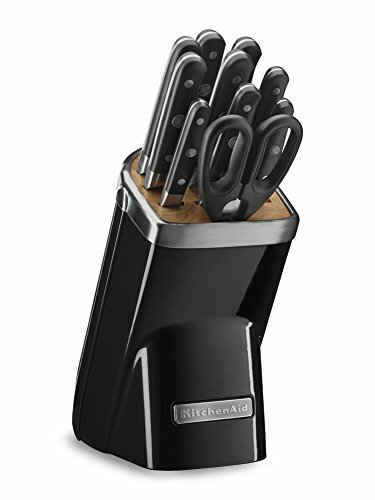 Each knife is well balanced, comfortable and sharp. 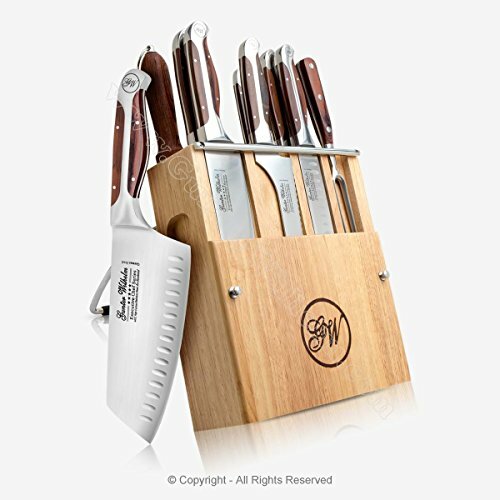 We have been purposeful in utilizing high caliber materials to ensure these knives are durable, long lasting and most importantly an effective, dependable tool for culinary professionals.